Cam Newton is retiring “The Dab,” his signature touchdown celebration that caused a mini-firestorm last season. 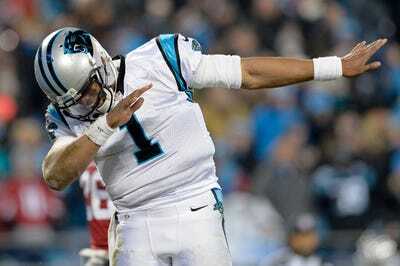 Newton made the revelation during an interview on “The Mac Attack” show on 610AM The Fan in Charlotte. He also teased that he was working on something new for the 2016 season. 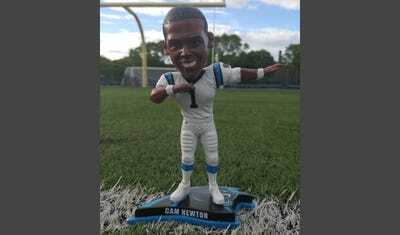 The reigning MVP’s celebration caused a bit of a ruckus in the NFL world as some opponents and fans of opposing teams thought Newton was going too far with his celebrations. However, most fans embraced the celebration to the point where it seemed like everywhere you looked, somebody was dabbing. 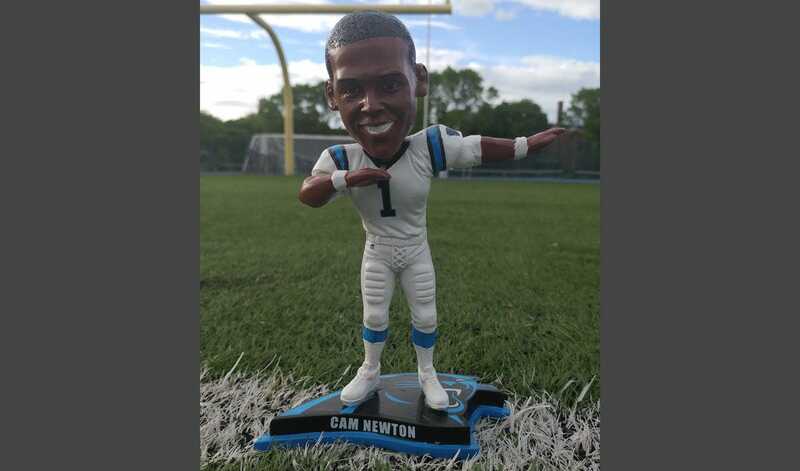 Perhaps coincidentally, Cam Newton dabbing will live on as the National Bobblehead Hall of Fame and Museum announced this week that they are producing a limited edition Cam Newton Dab Bobbleheads.